Jumping Jim’s are the Cairns Themed Party specialists! 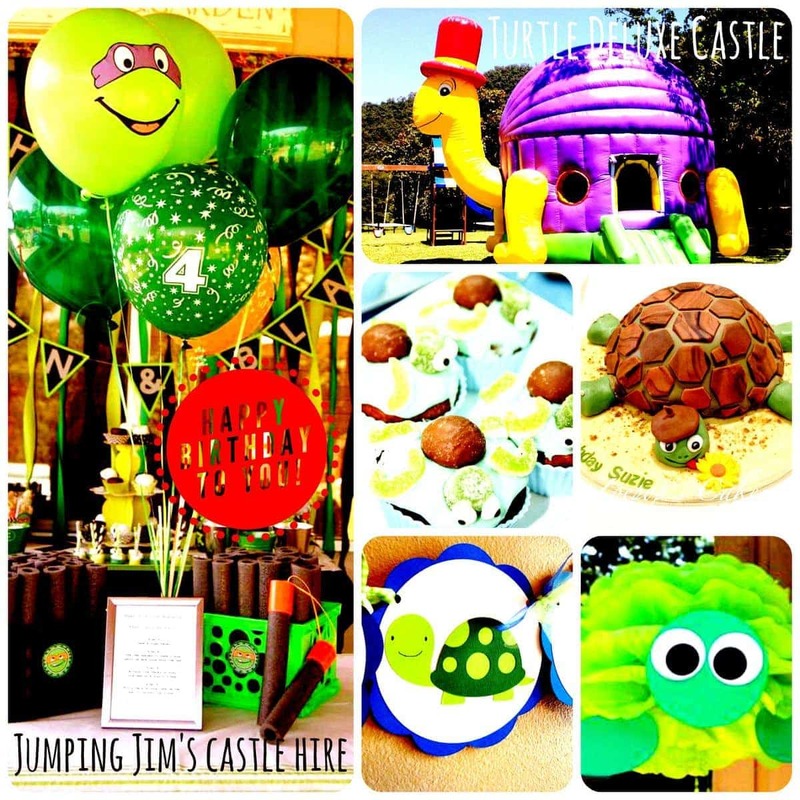 Our Turtle Deluxe Jumping Castle is perfect for Turtle themed kids birthday parties. From Teenage Mutant Ninja Turtles themed parties to animal theme, the Turtle Deluxe Jumping Castle provides the perfect party environment for a day your kids will never forget.